Newport Harbor’s Emily Johnson has been selected to the Register’s All-County girls soccer team. Johnson was a dynamic scorer from the backline. 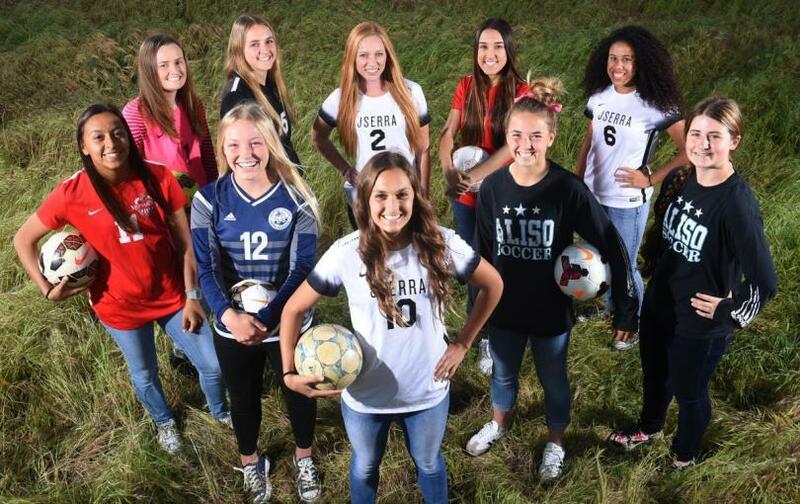 She scored 10 goals and contributed 12 assists while helping the Sailors to six shutouts as they battled through the Sunset League for a CIF-SS playoff berth. Johnson was named All-CIF Division 2. We wish our graduating seniors all the best in their future endeavors. 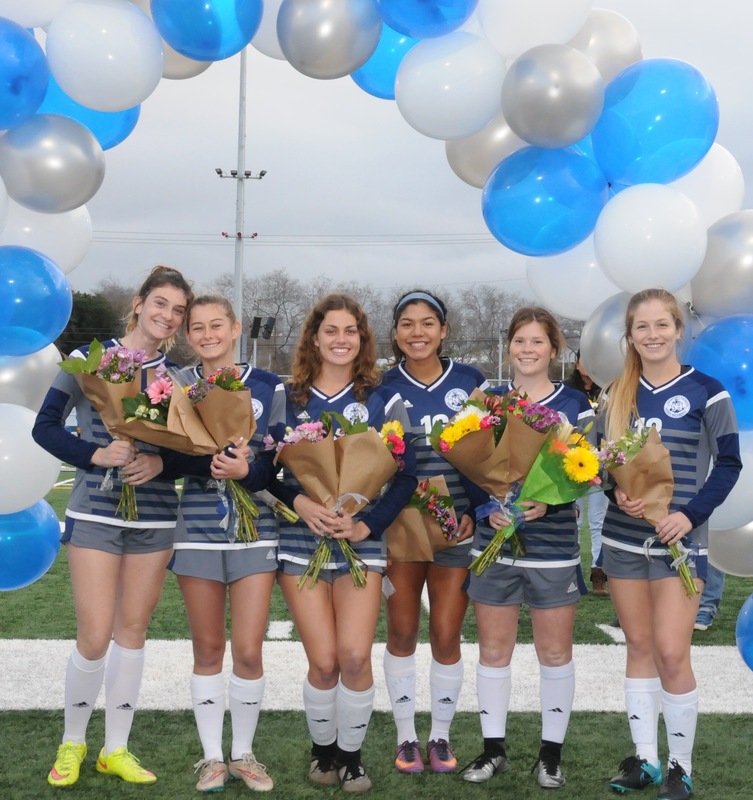 Zoe, Kendra, Sianna, Jenny, Siena and Kathryn we will miss you!